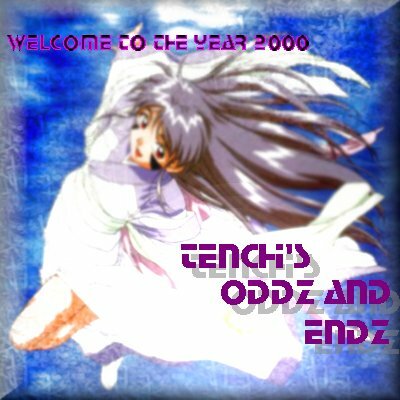 Welcome to the Millenium Version of Tenchi's Oddz and Endz! 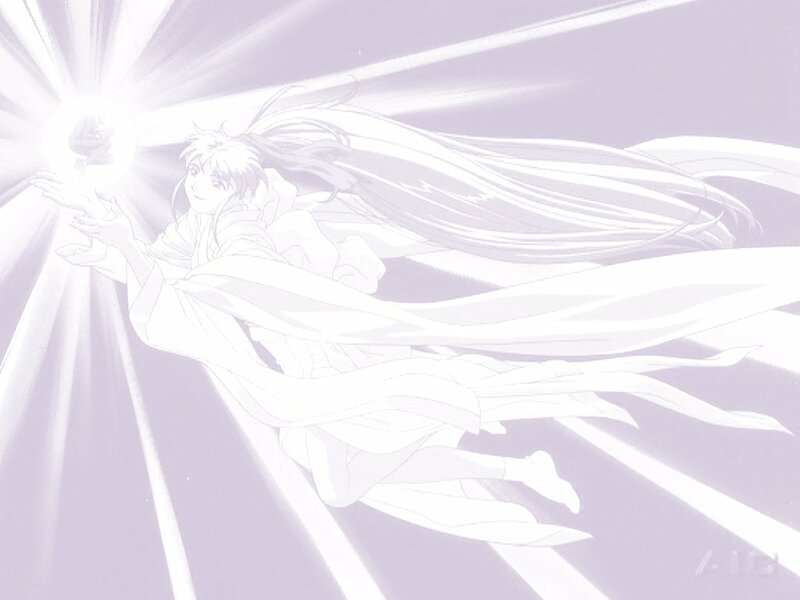 Sailor Moon -The Place for all your Sailor Moon Fun! - Chrono Trigger -Crono and the gang have lots in store for ya! Want to join the Mysidian Ring?